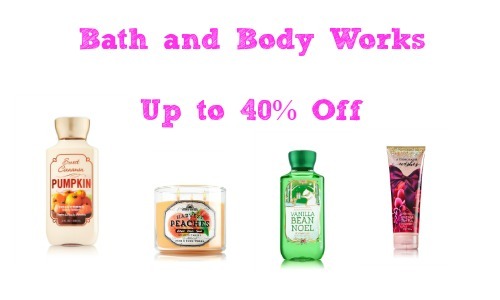 Bath and Body Works has a new mystery offer where you can get up to 40% off your entire purchase! The mystery offer discount is random so you might get 20% off, 30% off or more depending on when you go online. Many of Bath and Body Works items online are already marked down up to 50% off and you can even find some items Buy 3, Get 3 FREE or Buy 2, Get 1 FREE. If you’re shopping online, the discount will be applied at checkout. This Bath and Body Works Mystery 0ffer expires 10/30.